2017 has been a big year for change in Human Resources. A new presidential administration is creating changes and affecting healthcare and employee benefits. Meanwhile, we’re learning to handle a workforce that’s filled with a new generation: Millennials (and it’s just 2 more years until they make up the majority of the workforce). On top of all that, talent acquisition and management has become increasingly candidate-driven. With all of these changes, furthering your HR training has become essential. Where can you find that training? Let’s discuss some of the biggest changes coming your way and how you can best prepare. By 2025, it is projected that Millennials will make up approximately 75% of the workforce. So if you haven’t been paying attention to them before, now’s the time to start. Millennials have very different needs than the Baby Boomers who came before them, and without the right HR training, you’re going to be overwhelmed. One of the most difficult changes to come to terms with is 66% of Millennials plan to leave their current organization by 2020, whereas Baby Boomers were more likely to stay put. Millennials don’t have to remain an enigma. Training through SHRM (Society for Human Resource Management) holds the answers you’re looking for. They have dozens of articles, webcasts and certifications to help you effectively manage and retain your Millennial workforce. 66% of Millennials plan to leave their job by 2020. What does this mean for HR professionals? 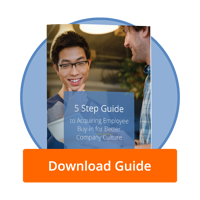 Are your employees onboard with your company culture strategy and implementation? Even before the major changes from the Trump administration, less than 50% of employees felt they had a good understanding of their benefits package. As things continue to shift, employees are going to be even more confused about what’s covered and what isn’t. In fact, 24 million people in the U.S. could lose their insurance coverage altogether. It’s up to you, as a well-trained HR representative, to keep things in order and answer any questions they might have. What if you’re just as lost as they are? Websites like Health Markets keep running updates on all recent healthcare changes to inform people like you. In addition, you can invest in training through ASHHRA (American Society for Healthcare Human Resources Administration), who offers certifications, mentoring and more. You can even attend their annual conference, which explores the changing role of human resources in healthcare. Up to this point, companies have mainly been in the driver’s seat when it comes to hiring and recruiting. They’ve been able to pick and choose which candidates they want to hire. However, these days, 55% of organizations say they are struggling to attract the right talent, with 65% of recruiters claiming a talent shortage as the biggest challenge in hiring. For HR, that means the way you go about recruiting and hiring has to drastically change. Where can you find the information and resources to completely change your hiring methods? It’s a tall order, but far from impossible. ClearCompany’s Talent Success University has a wealth of information to get you on the right track. In addition, our Talent Success Conference, held in September, gathers together the greatest minds in HR to define the future of hiring. You’ve always known how important HR is to an organization, but with the changes 2017 and beyond are bringing us, the essential impact of HR is only increasing. That’s why continuing your training as an HR professional is vital in the coming years. 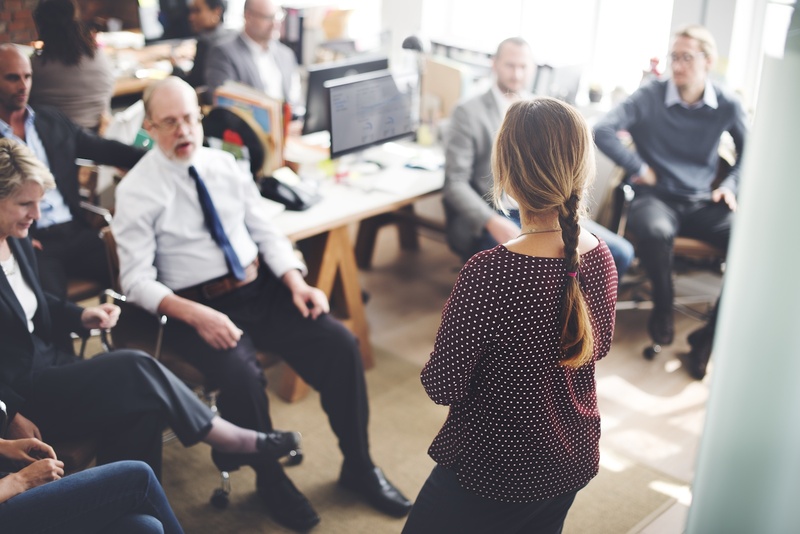 Employees and managers are going to be depending on you more than ever to provide them with information, guidance and strategic talent decisions. In the midst of all these changes, you want to ensure that you are keeping your office and department running as smoothly as possible. Check out ClearCompany’s complete talent management software, which helps you attract and engage employees from sourcing to performance management.